Are your online students missing the mark on engaging with other students or you as the instructor? Are you not sure where to start in designing your online course? 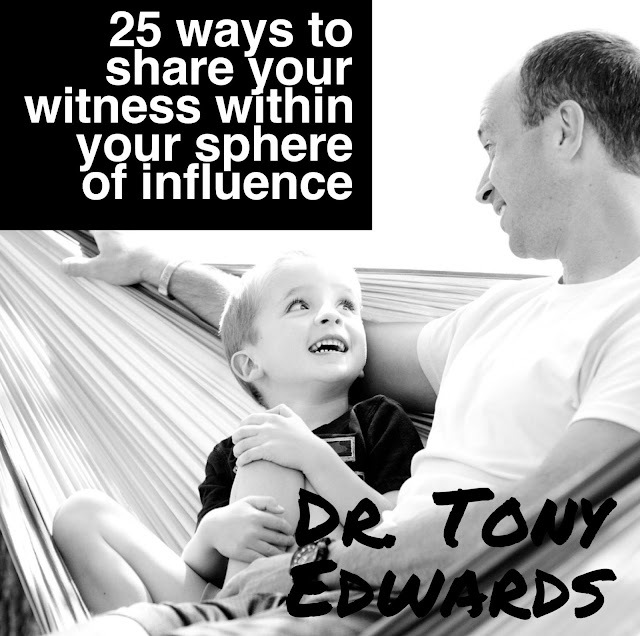 Then try these tips for increasing engagement in online classes. 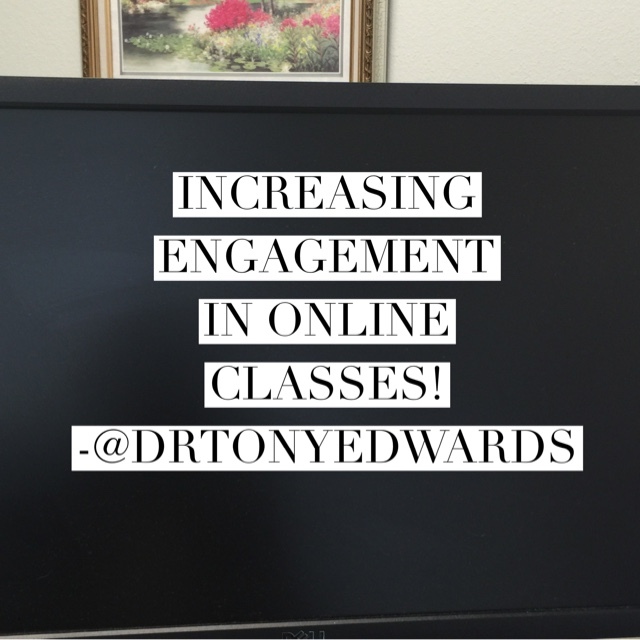 10 Strategies for Increasing Engagement in Online Classes!